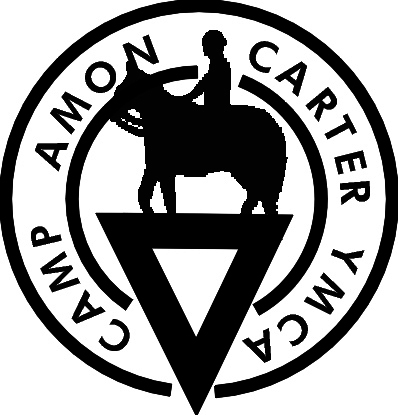 Ready to Ride is YMCA Camp Carter’s Summer Horse Camp for 8 to 16 year olds. Ready to Ride includes both mounted and unmounted activities and is progressive in nature, meaning that each day will build on the skills that a rider learned the day before. Space is limited and many weeks will have a waiting list. Sessions begin at 9:30 AM and end approximately 11:30 AM. 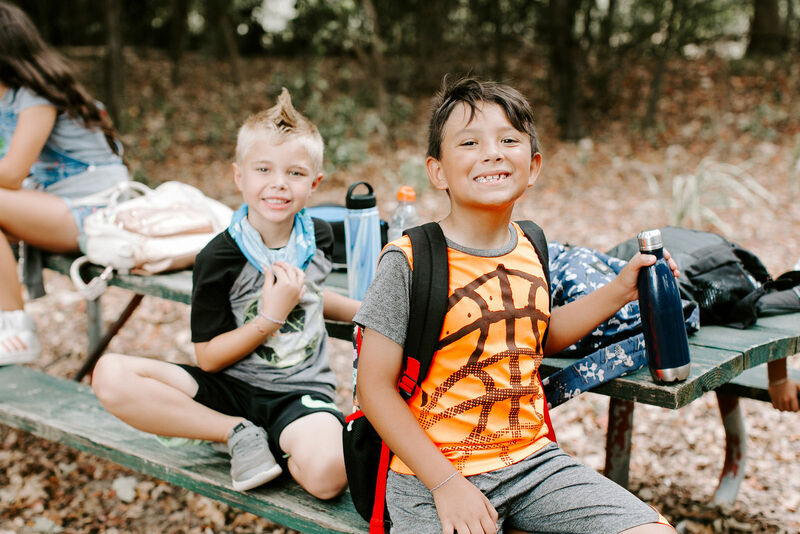 If your child is in Day or Overnight Camp at YMCA Camp Carter, they will be walked over to the Equestrian Center by YMCA staff in time for the program. All participants must wear long pants to the ground, jeans are perfect! Please also bring a water bottle. Participants may wear their own smooth soled Cowboy/Cowgirl style boots and may bring their own current horseback riding helmet (subject to staff inspection and approval). We also have loaner boots and helmets available for use. This session is by invitation only and is for those ready to learn or continue to work on a riding specialty. If you are interested in signing up for this program please contact our Equestrian Director. This program will also include both mounted and unmounted lessons. During the mounted portion students will work on a specific pattern that they will show off during an end of week Horse Show. Unmounted lessons include what it takes to be a horse owner. See the staff for more details. All participants must wear jeans or riding breaches! Please also bring a water bottle. Participants may wear their own smooth soled Cowboy/Cowgirl style boots and may bring their own current horseback riding helmet (subject to staff inspection and approval). We also have loaner boots and helmets available for use.